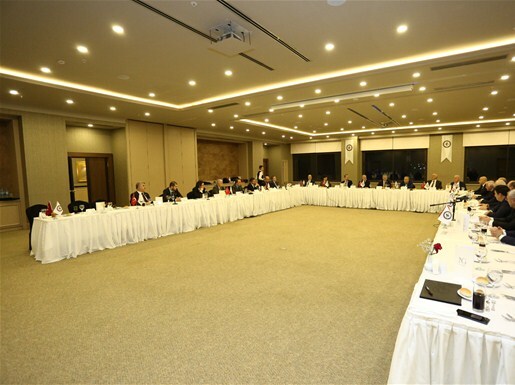 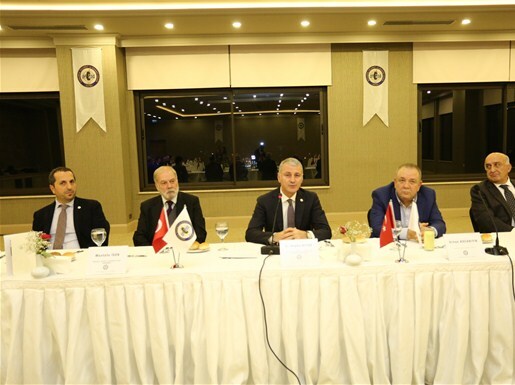 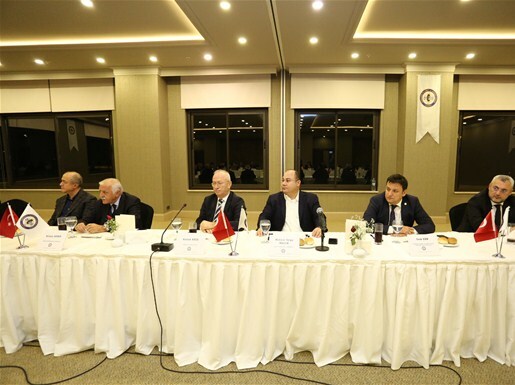 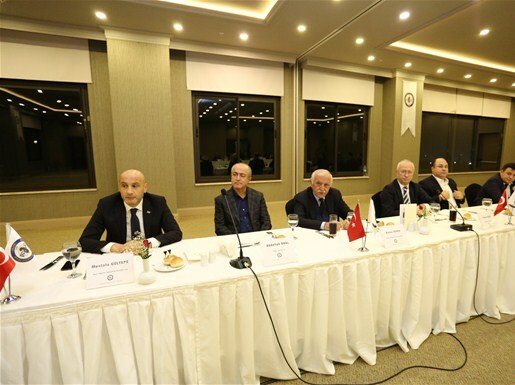 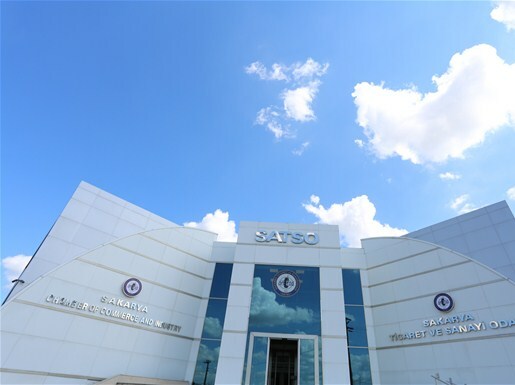 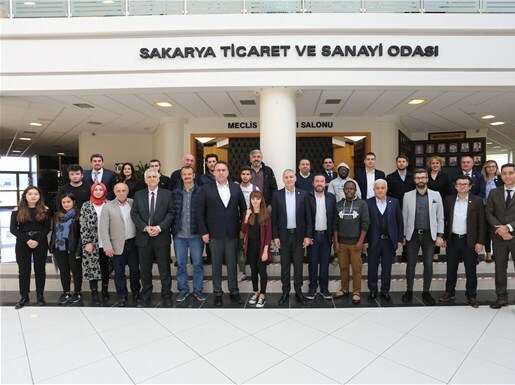 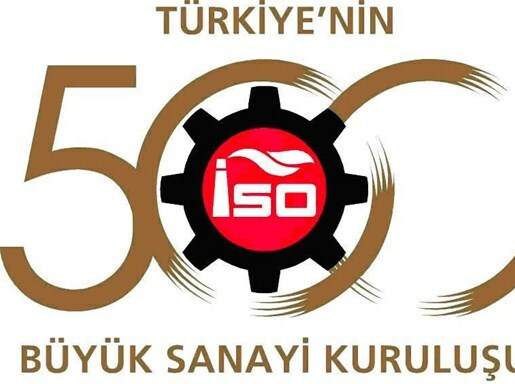 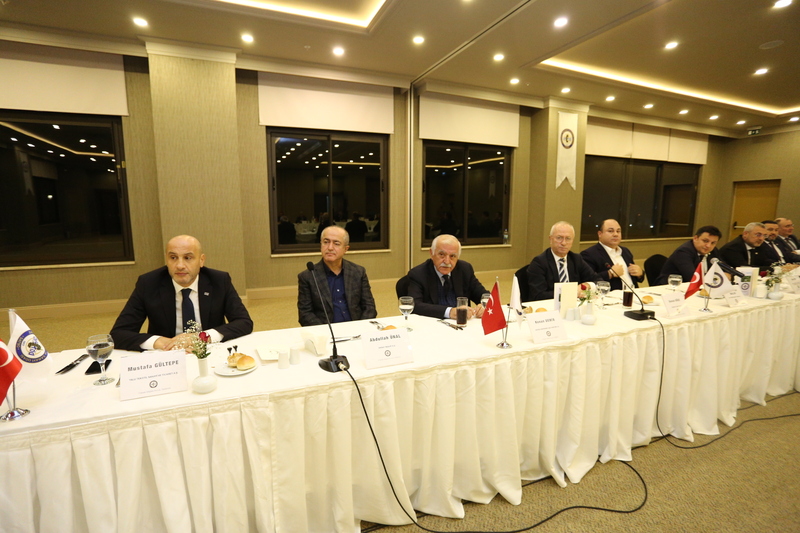 The Advisory Council of Sakarya meeting is held with the SATSO board of directors in accordance with Chambers and Commodity Exchanges Act No. 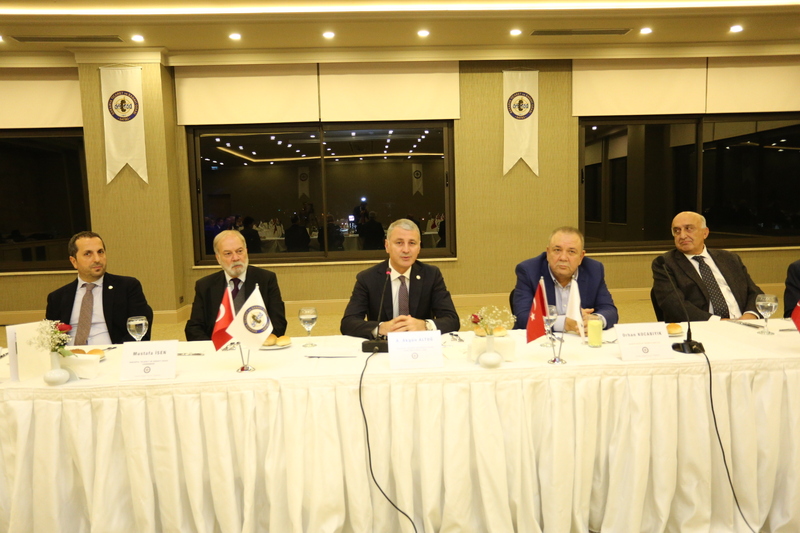 5174 created with Article 84 in the leadership of the Union of Chambers and Commodity Exchanges (TOBB). 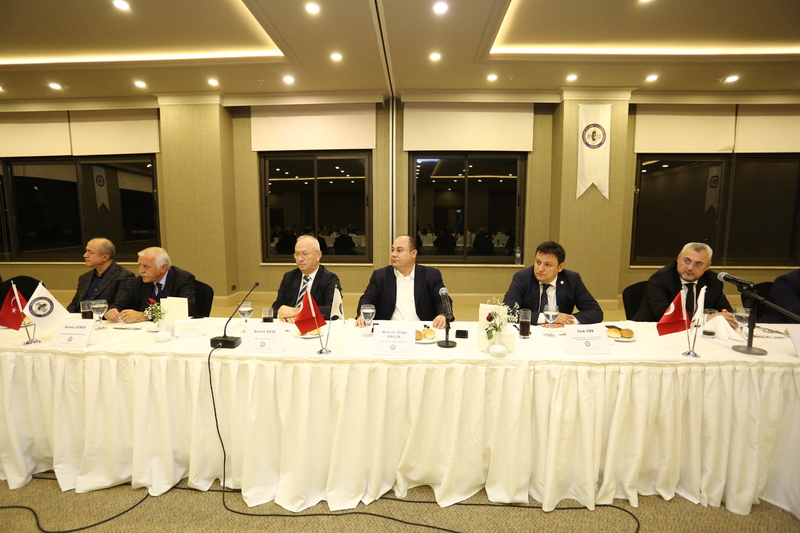 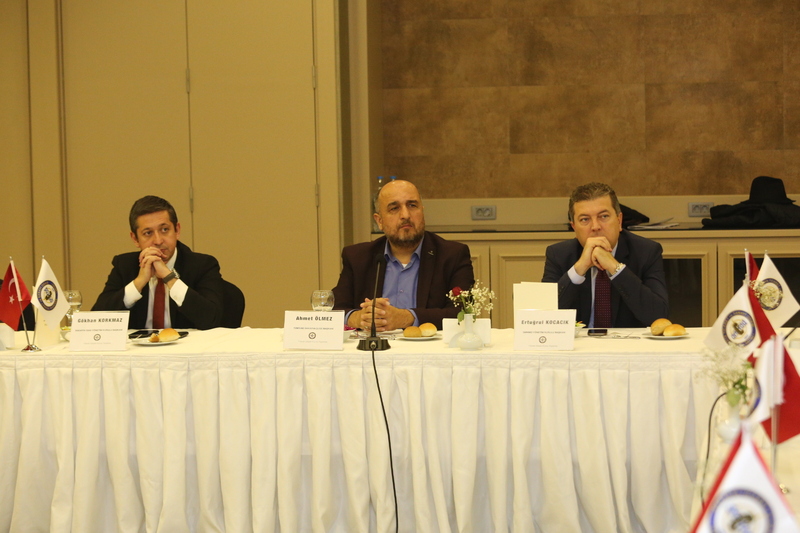 The meeting was chaired by the president of board of directors Mr. A.Akgün ALTUĞ. 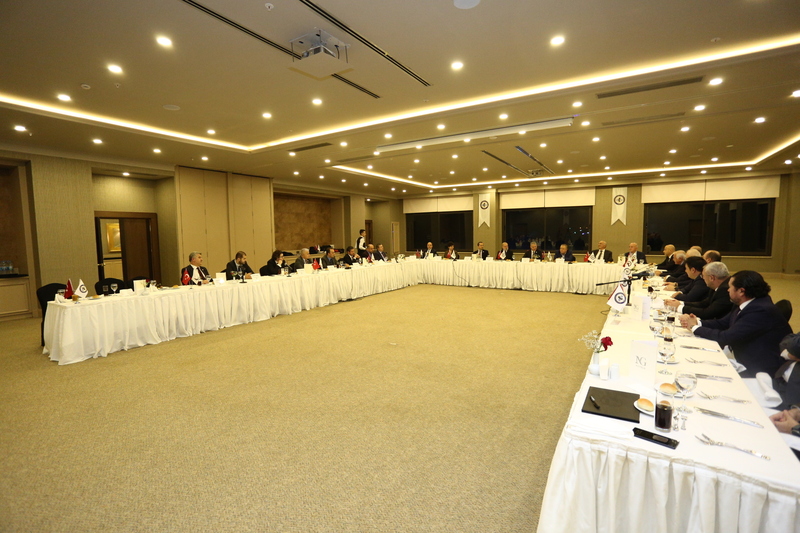 The president pointed out that; “ to reach the solution point we will discuss and conduct consultations about the issues related to the city.